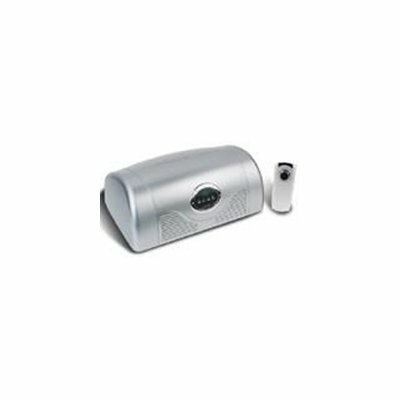 Successfully Added Powerful Car Air Purifier with Ozone Technology to your Shopping Cart. Never use car air freshener spray or perfume sticks again! The FPI Car Air Purifier implements advanced environmental control technologies, bringing you a powerful air purification solution in a small package suitable for car interiors. Air passing through the purification system is exposed to UV light, filtered, and ionized. The result is cleaner, fresher, more healthy breathing for you and your passengers!